Standard 5GB storage included. 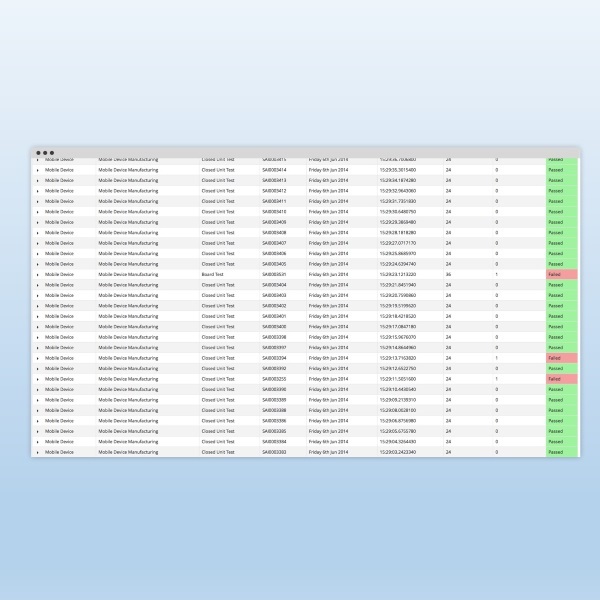 Larger data data options available. 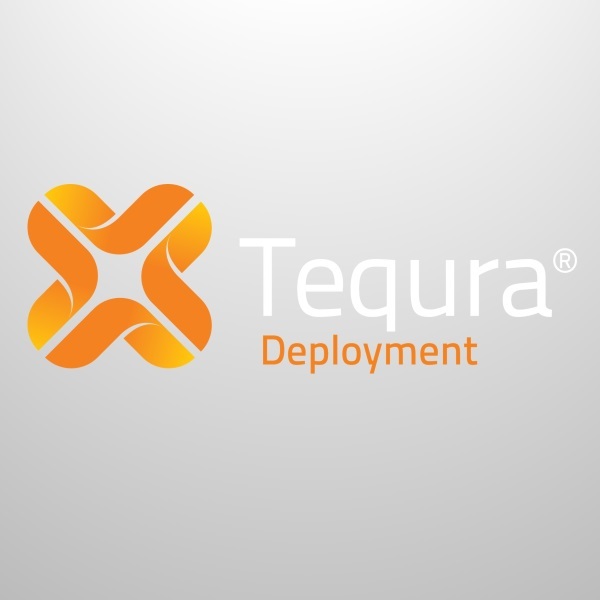 Tequra Analytics is a centralized test data management solution, incorporating web-based analytics and a reporting front-end. 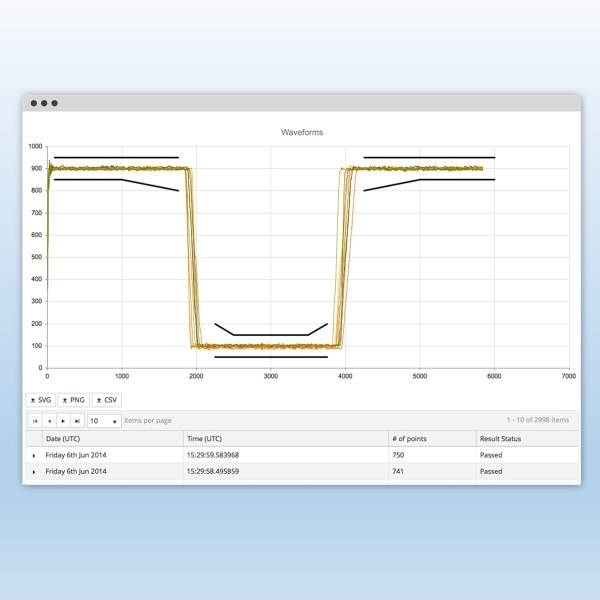 The system can collate data from design validation, manufacturing assembly and production test stations , then provide detailed insight into product and process performance. 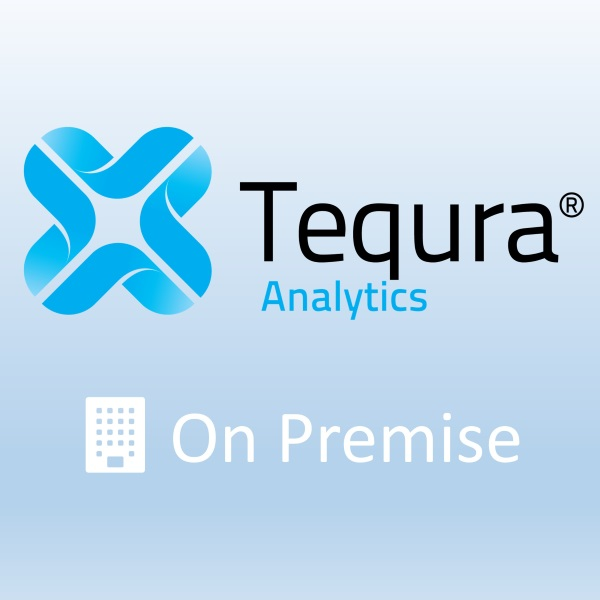 Tequra Analytics provides tools that enable production engineers and managers to measure quality, report production yields and detect training, equipment or supplier issues, while also providing a complete production history for all manufactured products. 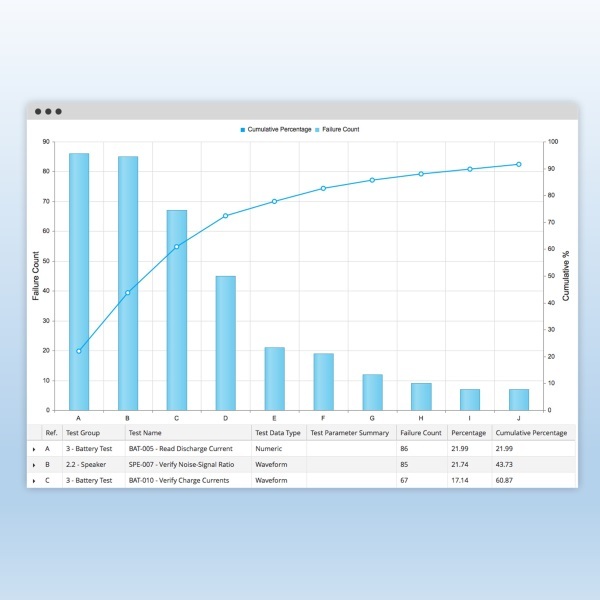 Process capability – Cpk, Ppk, etc. 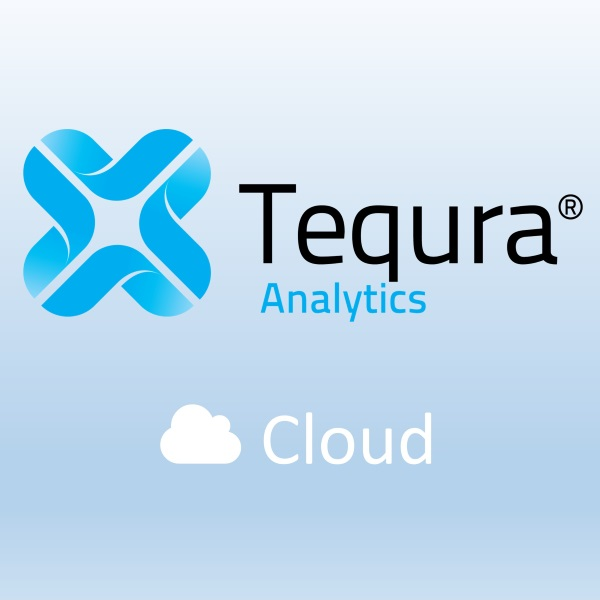 Try before you buy with our free 30-day cloud-based trial. Sign-up today!